Joss Stone's song "I Put A Spell On You," with Jeff Beck, from "Emotion & Commotion" [Rhino/ATCO] is nominated for Best Rock Performance By A Duo Or Group With Vocals Grammy. Joss Stone will return with "The Soul Sessions Volume 2," marking a decade since the singer made her 2003 debut with the first volume. The sequel will land July 31 on S-Curve Records and Stone's own Stone'd Records, and will include covers ranging from "(For God's Sake) Give More Power to the People," "The Love We Had (Stays on My Mind)" and "Pillow Talk," previously performed by the Chi-Lites, the Dells and Sylvia, respectively. "Joss and Dave Stewart to preform on German TV Wetten, dass..?" 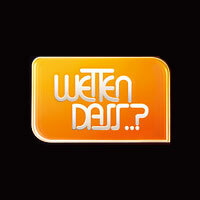 The waiting will end on October 8th with Wetten, dass..? back from the summer break! Thomas Gottschalk and Michelle Hunziker log in live at 8:15pm from Nuremberg, Germany. 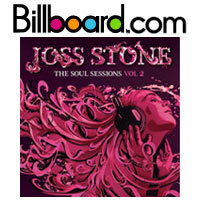 Tune in while Joss Stone and Dave Stewart preform LIVE on one of Europe's most watched TV shows! Adorable, sweet, and soulful, Joss talked about the making of her new album, collaborating with one half of the Eurythmics, Dave Stewart, and having the time of her life while recording in Nashville, TN. 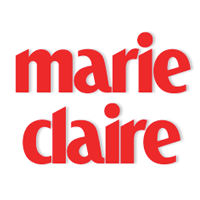 Hi guys, Please sign this petition and send it on to whoever you know. It's something that the fans of five pointz have put together to save the graffiti park from being turned into cold corporate stack of buildings. You have to see this place to believe it. Every corner and crevasse has been filled with art.